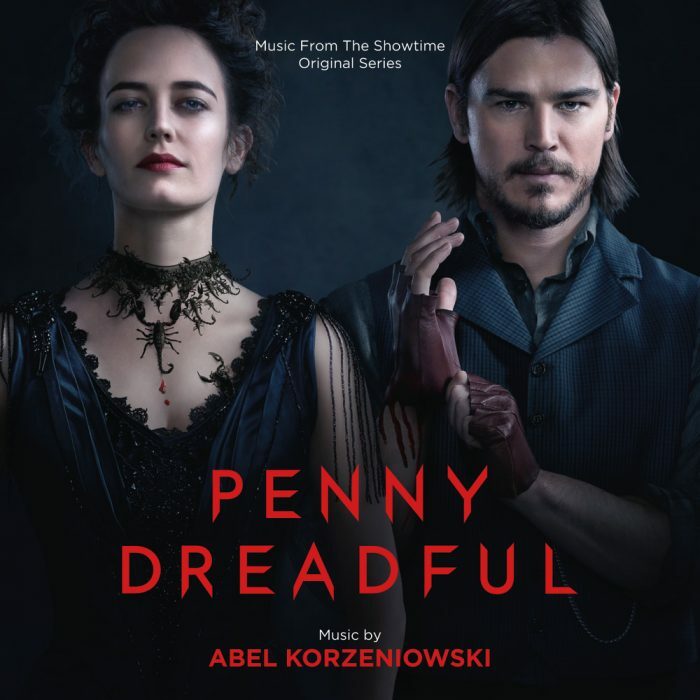 Varese Sarabande are set to release a vinyl pressing of Abel Korzeniowski’s music to Showtime’s exceptional horror series Penny Dreadful. The pressing will be released on January 20, 2017. An early listing on Amazon has been posted which includes a free copy of the digital version of the Audio CD. We’ll add the full details of the pressing to Soundtracks on Vinyl as soon as details are available. Note: The cover shown above is from the Penny Dreadful Audio CD soundtrack. No artwork for the vinyl pressing has been released yet.